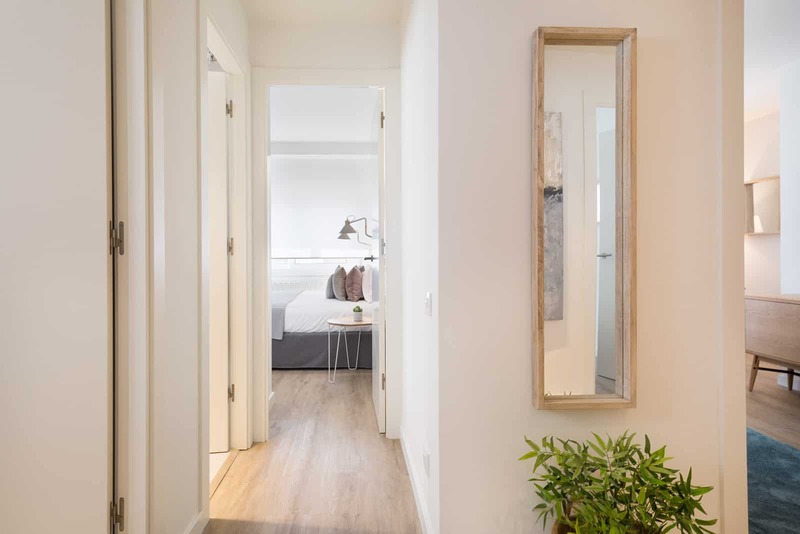 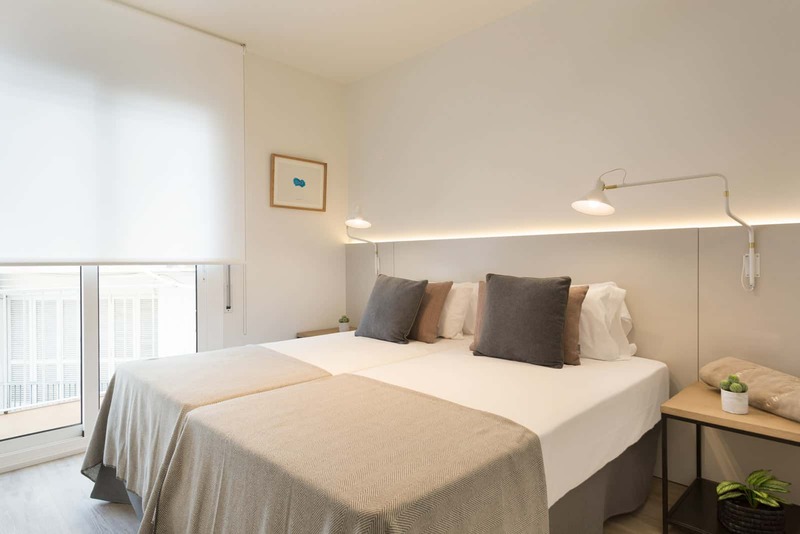 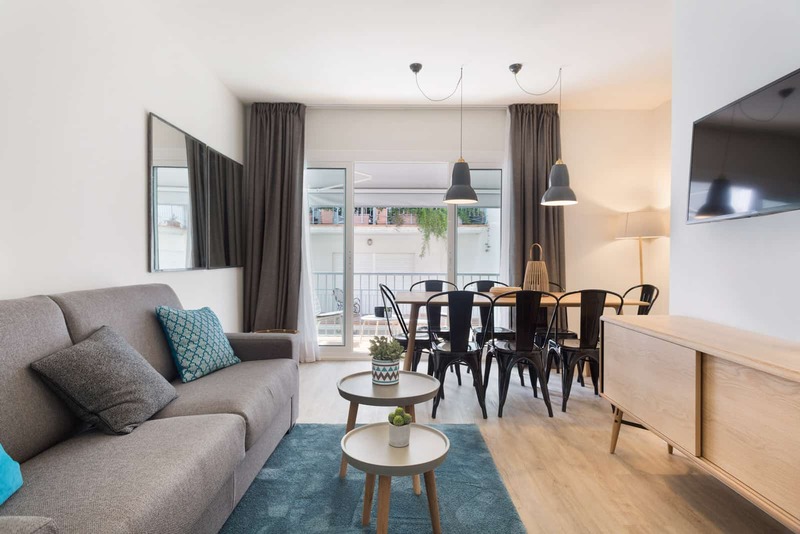 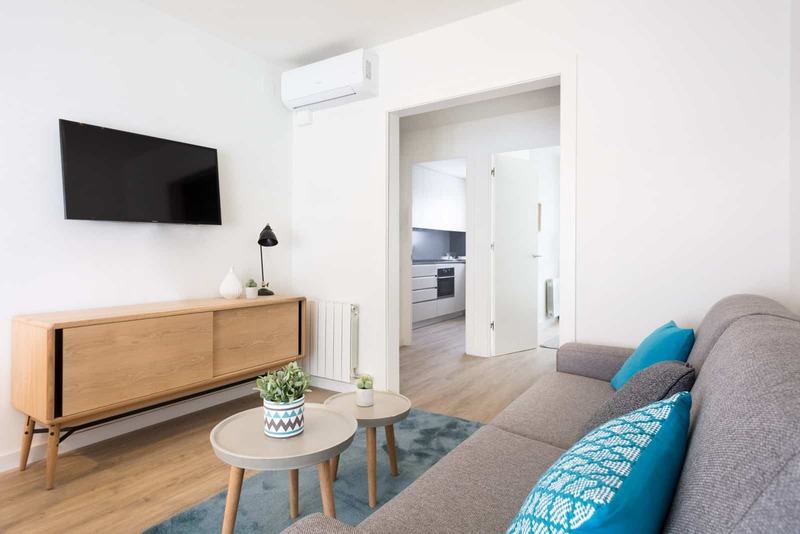 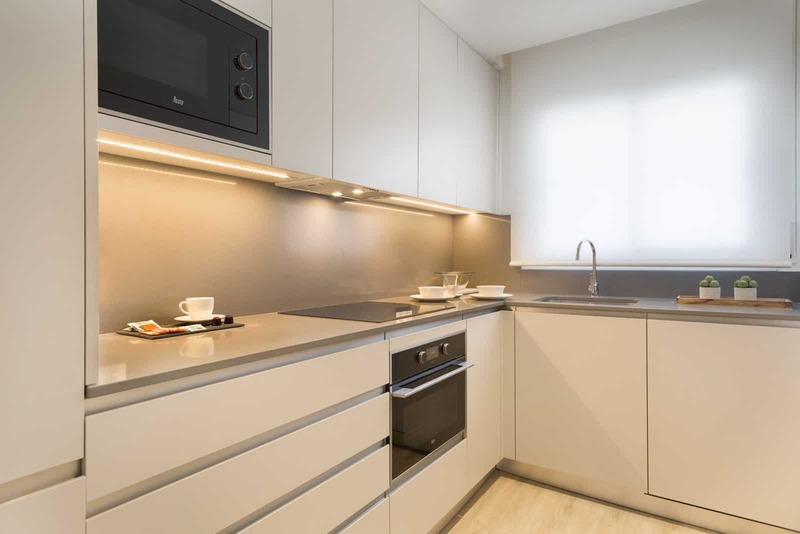 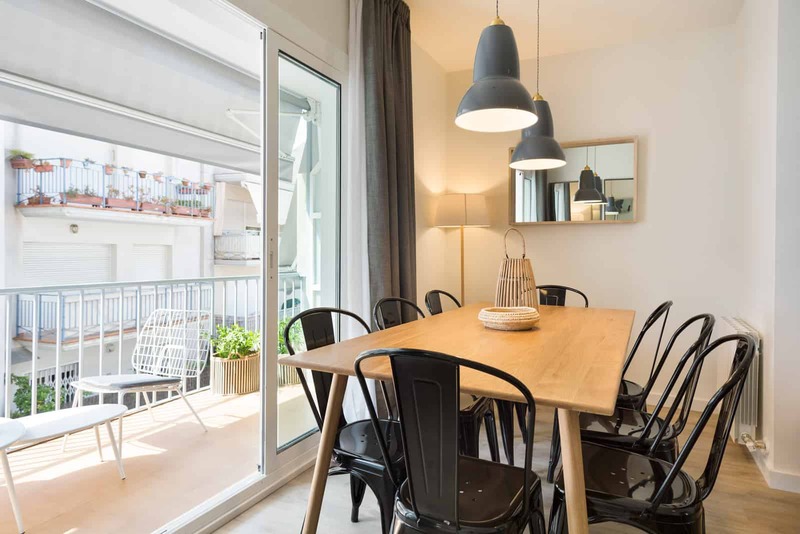 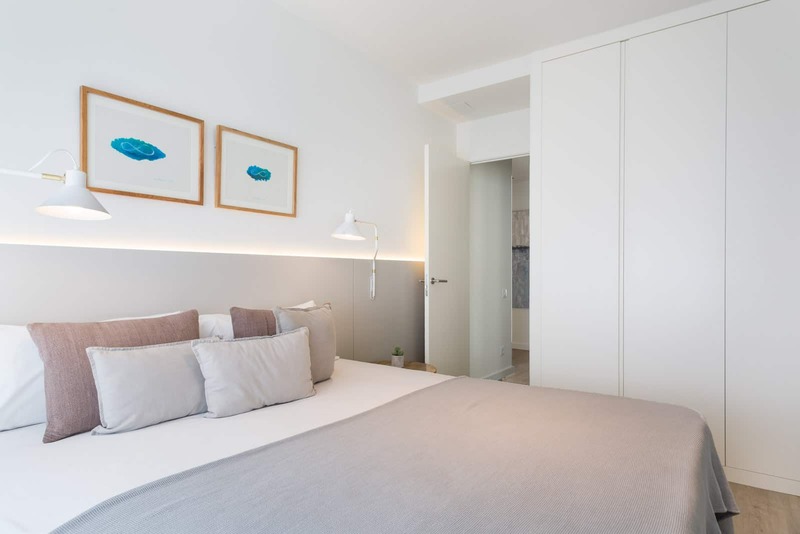 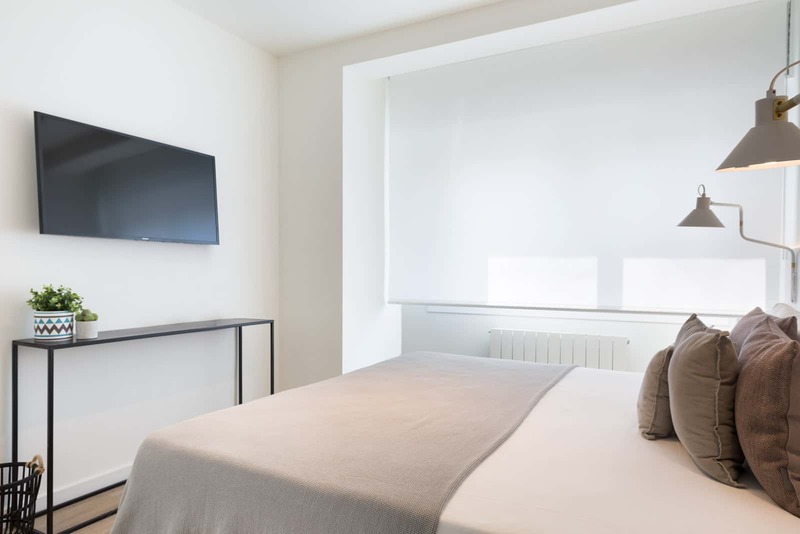 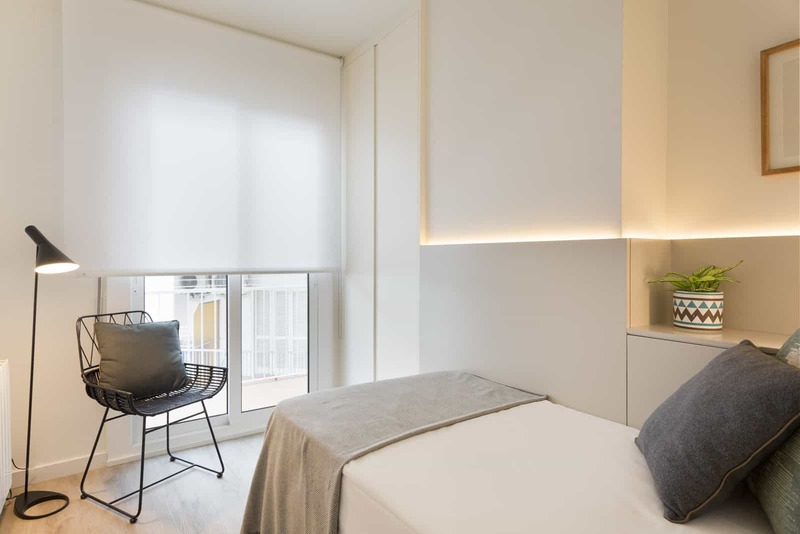 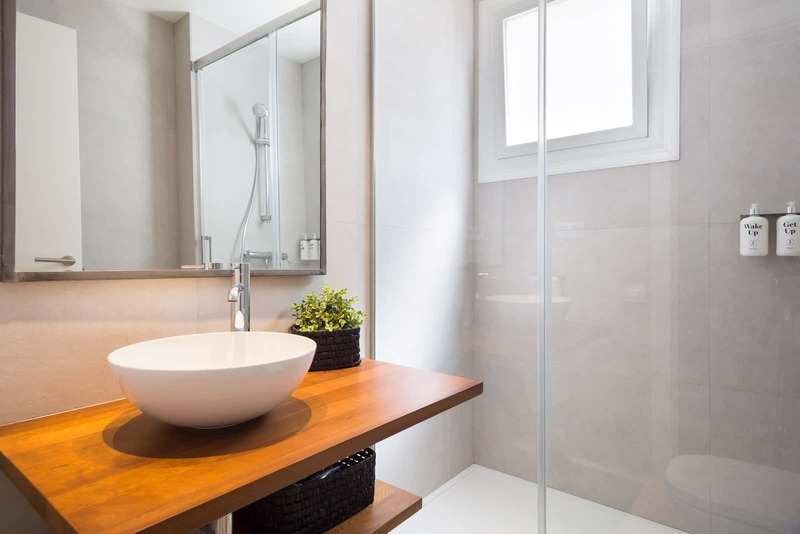 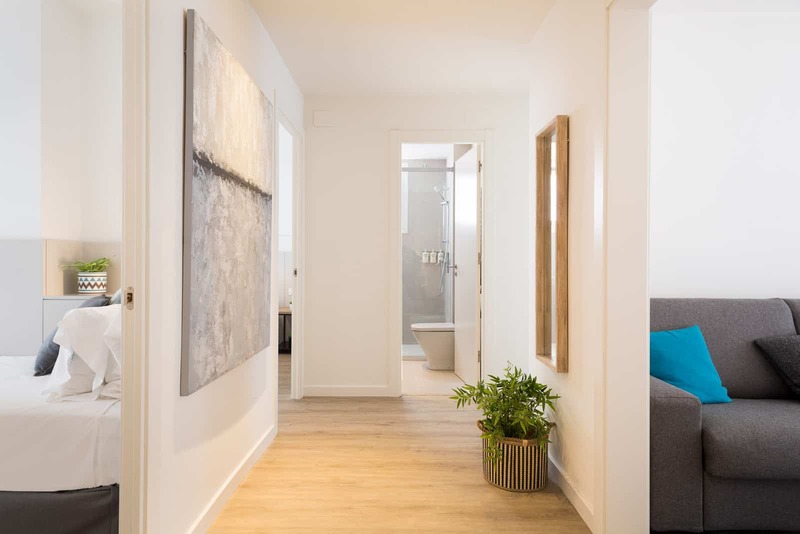 A five-minute walk away from the centre of Sitges and just metres from the beach, our Calm Beach 2b apartment gives you the tranquillity and wellbeing you need. 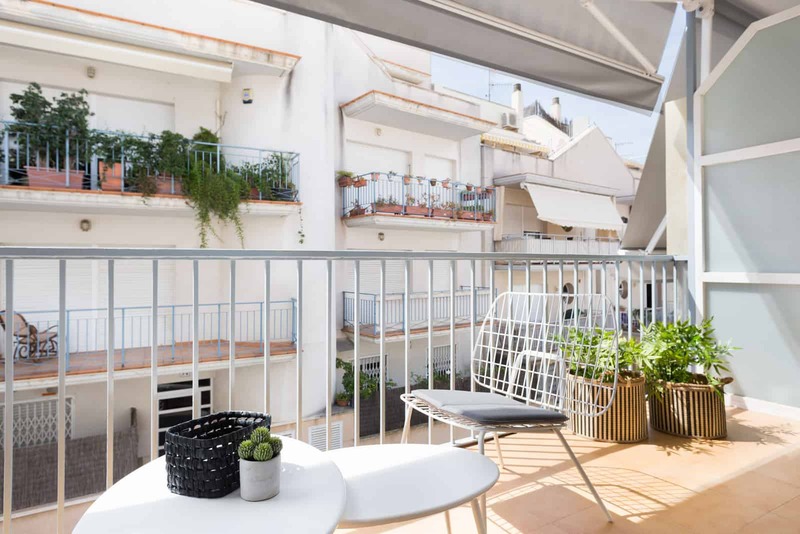 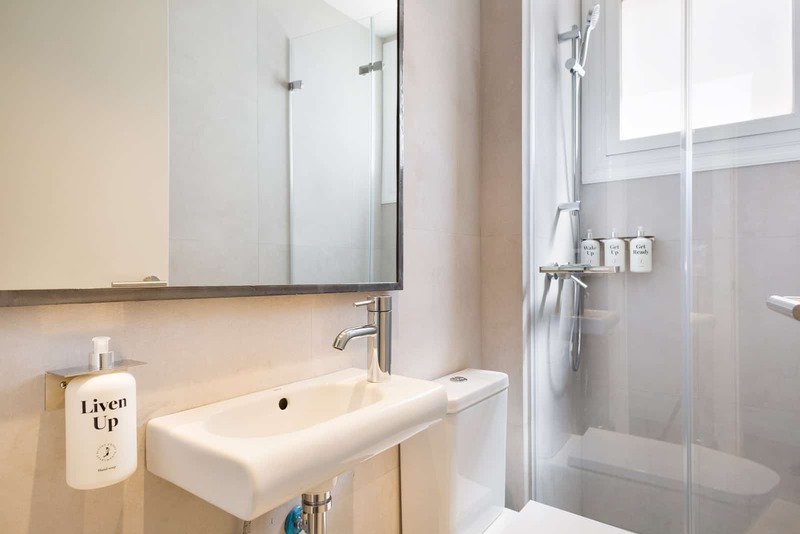 This 70 m2 apartment that has 2 double and 1 single rooms, two bathrooms, a living room with a double sofa bed and a fully equipped kitchen and 2 balconies. 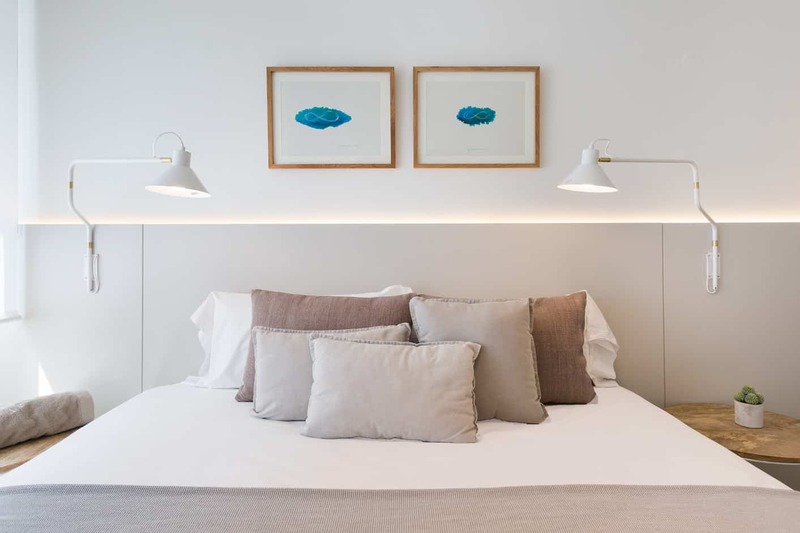 It is ideal for you to rest and disconnect completely.